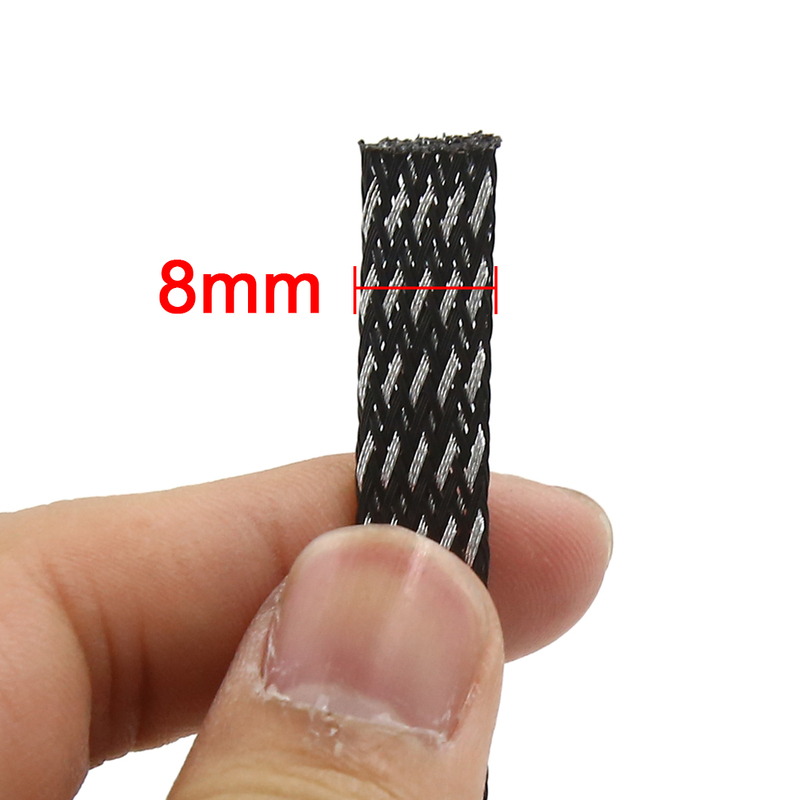 The sleeving will be big when the length will have the contraction, when DIY please in advance do suffice the length. Sleeving ends can use insulating tape , heat shrink or zip ties. The easy wire operation, to have the good elasticity, the flame retardance, the resistance to wear and heat-insulated.? The product surface is smooth, the luster is bright, applies in the computer power line, the acoustic video frequency line, the electric wire electric cable, the holding wire, machine the interconnection wiring.